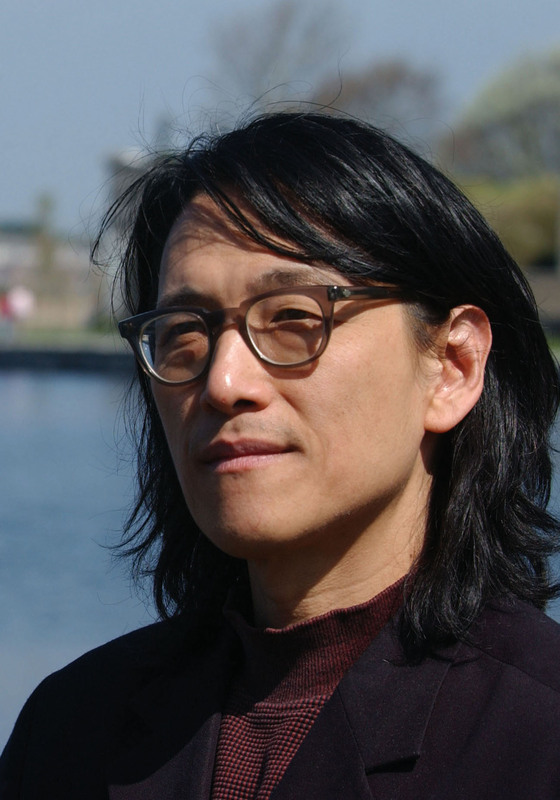 Li-Young Lee is the author of four critically acclaimed books of poetry, his most recent being Behind My Eyes. His earlier collections are: Book of My Nights; Rose, winner of the Delmore Schwartz Memorial Award from New York University; and The City in Which I Love You, the 1990 Lamont Poetry Selection. His memoir, entitled The Winged Seed: A Remembrance, received an American Book Award from the Before Columbus Foundation. Li-Young Lee’s honors include fellowships from the National Endowment for the Arts, The Lannan Foundation, and the John Simon Guggenheim Memorial Foundation, as well as grants from the Illinois Arts Council, the Commonwealth of Pennsylvania, and the Pennsylvania Council on the Arts. In 1988 he received the Writer's Award from the Mrs. Giles Whiting Foundation.